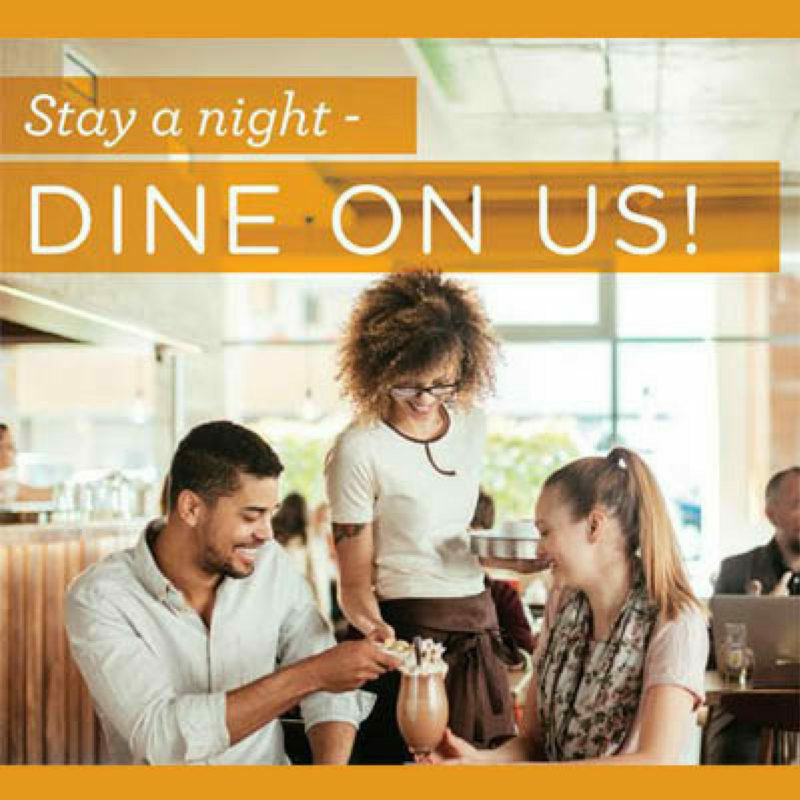 Stay in one of the South Haven's participating lodging properties and receive a free $25 DINE ON US card. Then relax at one of South Haven's top-ranked, participating restaurants. Indulge in local flavor and Dine On Us! *Offer valid November 1, 2018, through May 15, 2019. Some restrictions may apply. Exact details of promotion vary at each participating lodging member property; check for details. Must book directly with lodging property and mention the Dine on Us promotion to receive the card. Not valid with any other promotion. Not valid during Holidays and special event days or weekends.